What is an energy audit? Simply put, it’s an analysis of how you use energy in your home. Homeowners in Tampa, Florida, and surrounding areas consume energy in a variety of ways, from cooling the home to heating water. 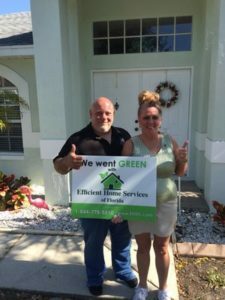 Invariably, some of this energy is wasted through inefficiencies, and that’s where Efficient Home Services of Florida comes in. 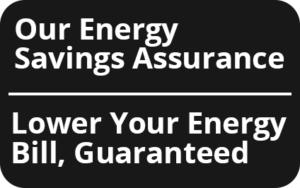 We are extensively trained to evaluate the energy use in your home with the goal of saving you money on your electric bills. Attic insulation – Poor insulation means your HVAC unit needs to work harder to cool or heat your home. Our audit can recommend an insulation upgrade to help you improve how you manage the temperature in your home. Duct work – Our energy audit looks for rips or holes, which we will seal for free with any upgrades you order. HVAC unit – Is your unit turning on and off when it should? Is it too small or too large for your home? Our energy audit will answer these questions for you. Water heater – Heating water accounts for about 15 percent of a home’s energy use. We can help you save energy by finding out if your heater is working efficiently. We will also examine your windows and doors, thermostat and vents, outlets, pool pump, and the breaker panel. As part of our energy audit, we will also study your last 12 months of electric bills to calculate precisely how much you’re spending on electricity. 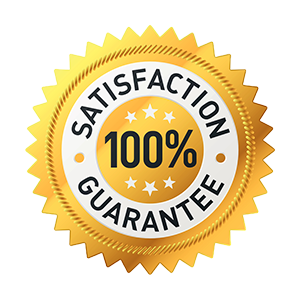 After that, we will create a customized package of upgrades to fix the problem areas in your home and lower your monthly energy bills. For more information on how our energy audit can help you realize real savings, contact Efficient Home Services of Florida today. 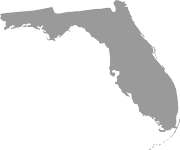 We are pleased to serve homeowners in Tampa, FL, and all surrounding cities.